This article is written in conjunction with Scott LaPlant of Scotty Top 100 Golf and Luke Steeden of Top 100 in Canada. Everyone hears about the Pine Valley’s, Cypress Point’s and Winged Foot’s, and odds are you know someone (or you know someone who knows someone) that’s played one of the top 15 courses in the US or Canada. But chances are, those aren’t even the most exclusive courses in North America. In fact, the ones that are so exclusive are the ones that no one has heard of, some with only one member, others with no official tee times, maybe without an official website, phone or even an address. This list has it all. Some honorable mentions before we get to the actual list that are arguably just as exclusive are Bidermann Golf Club in Wilmington, Deleware, Due Process Stables Golf Course in Colts Neck, New Jersey, Scottsdale National Golf Club in Scottsdale, Arizona, Mount Bruno Golf Club in St-Bruno-de-Montarville, Quebéc, Mountain Lake Golf Club in Lake Wales, Florida, and of course the infamous Augusta National Golf Club in Augusta, Georgia. 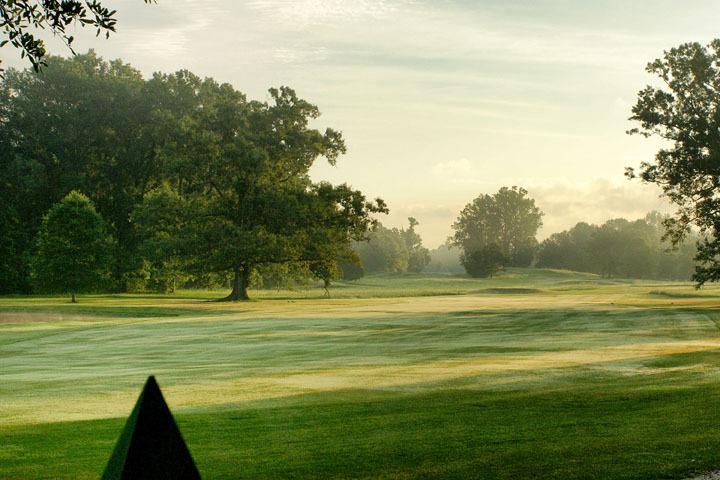 Membership at Cherokee Plantation is limited to 50 shareholders, each of whom pay a $1,000,000 initiation fee, with $85,000 yearly dues on top of that. The course is a true throwback, with a horse-drawn carriage picking you up from the gates and a very low-profile layout. Other than knowledge that the Donald Steel course is 7100 yards, not much is known about the course. This Jack Nicklaus Signature golf course sits on a private island outside of British Columbia’s capital Victoria with one member: Craig McCaw. Rumor has it there’s a full staff in the pro shop, restaurant and grounds crew so Mr. McCaw feels like he’s treated for. Very few, if any have played this course other than Craig McCaw and his friends, but apparently a select few Victoria high school golf teams have been treated to a day at James Island over the years. Bandon, Oregon is a golf mecca, thanks to Bandon Dunes Golf Resort. Just north up the coast lies Bally Bandon Sheep Ranch, a Tom Doak experiment that doesn’t feature a full 18 holes. Rather, there’s 13 greens, roughly routed from “Hole A” to “Hole M,” when you get access to Sheep Ranch, you get it for a full day, with the ability to create your own golf holes to whichever green you pick. To get on, you have to track down the caretaker’s number and personally reach out to him about playing. Lé Golf De Memphremagog is a product of the Desmarais family, one of the wealthiest families in Canada. Thomas McBroom laid out the course for all 50 members to enjoy. 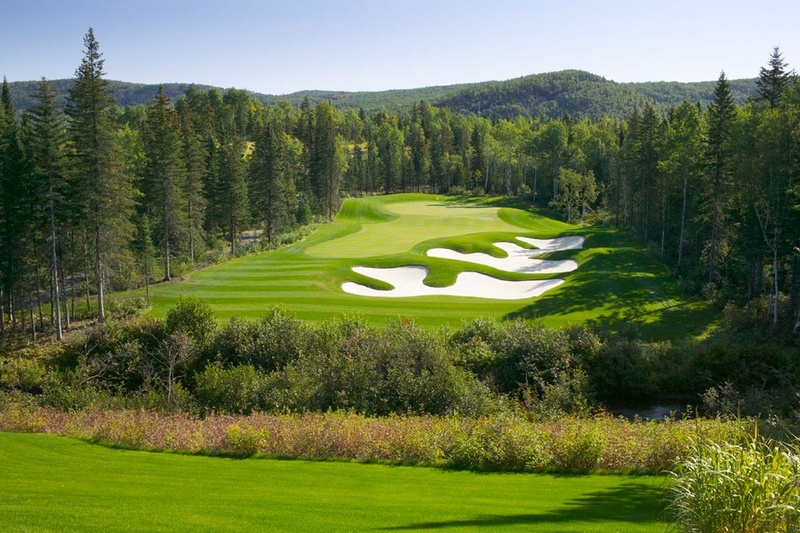 Magog’s initiation fee is a rumored $200,000. Burning Tree is among the copious private clubs near the nation’s capital, but it’s the only men’s only club in the area. The 1924 Colt/Alison design has close to 600 members, but with a majority of those being Congress, White House staff and ex-president’s, Burning Tree is tough to find a member. 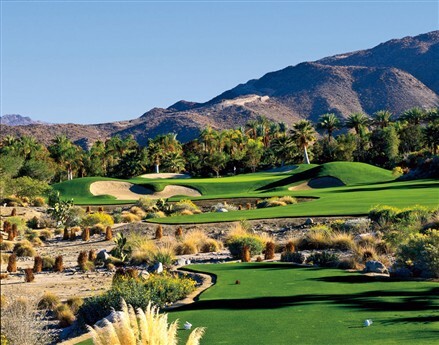 Porcupine Creek is one of the many Tom Fazio designs in the greater Palm Springs area, but if you thought The Quarry at La Quinta or Madison Club was tough to get on, Porcupine Creek is next to impossible. 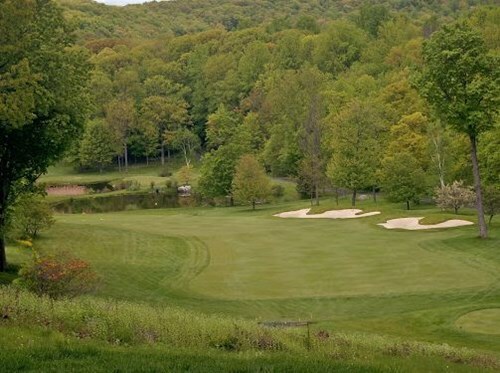 The story goes that Porcupine Creek allowed Golf Digest raters to come play closer to its 2004 opening, but when they rated it outside the top 10 in the state Porcupine Creek banned anyone else from playing the course other than the owners. Barak Obama has played here recently, but it’s rumored the course has seen less than 1,000 rounds since it opened 14 years ago. Another course in Québec from the Desmarais family, but instead of Magog, where there’s a membership group, Domaine LaForest doesn’t have any members outside of the family. 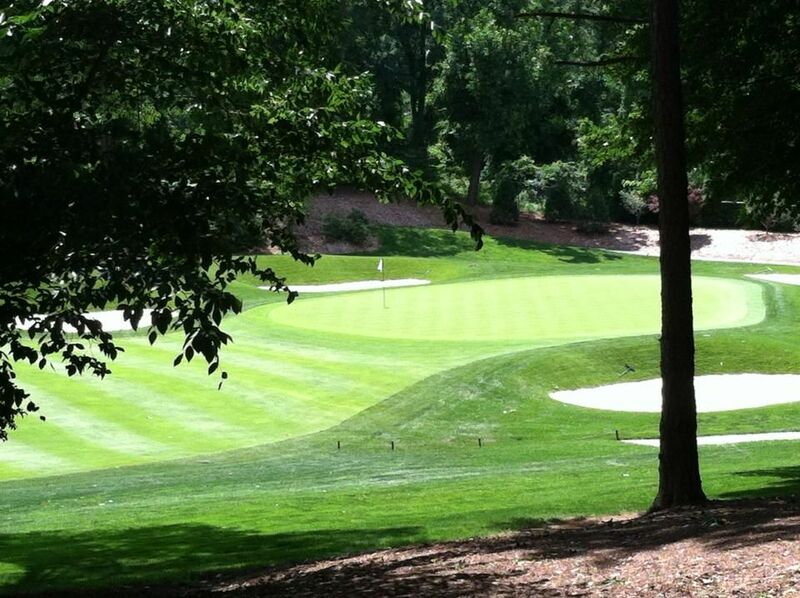 The course is also designed by Thomas McBroom, and is said to be in the condition of Augusta National. 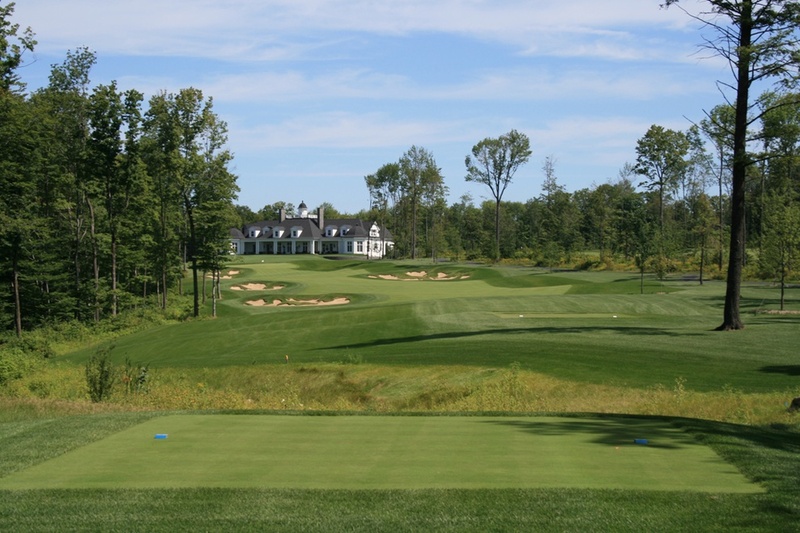 Opened in the early 1960’s by Cornelius Vander Starr, Morefar Golf Course, previously known as Morefar Back O’Beyond is located in both New York and Connecticut. The course was built for American International Group executives, but today the course is controlled by Starr International for the same reason as AIG. Measuring close to 8,000 yards near San Jose, California, The Institute LLC opened in 2002. 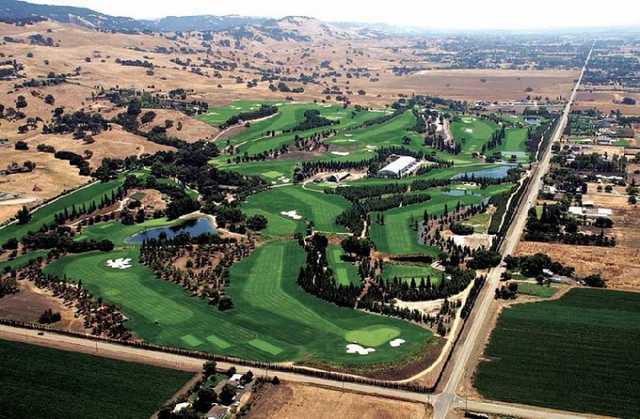 Not much is known about the course, other than there’s rumors of it eventually hosting the Safeway Open. A quick visit to the clubs website shows just how private Lake Geneva is. Not much is known about Lake Geneva, other than it was founded in 1895 and originally designed by Robert Foulis. Designed by Bandon Dunes & Gamble Sands architect David McLay Kidd for Charles Schwab and George Roberts, Nanea is a meaty 7500 yard layout designed to mimic some of Schwab and Robert’s favorite courses from the United Kingdom. Nanea is pretty tough to get on, and not just because it’s in Hawaii, but they seem to accommodate towards elite college golf teams. Your best bet to play may be to make the local college team. Featuring no website or no official address, the cash-only club outside of greater Toronto is a difficult task to get on. 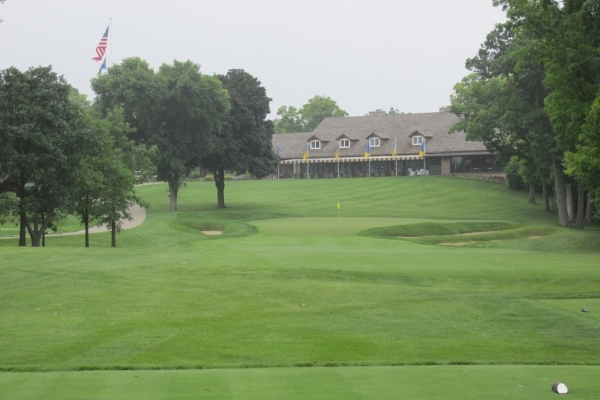 Finding a member is tough as they’re as limited as they come, but getting there may be tougher as you have to get official directions to get to the club from said-member. Did we miss any courses? Have you played any? Let us know in the comments below and look for more articles in the future!